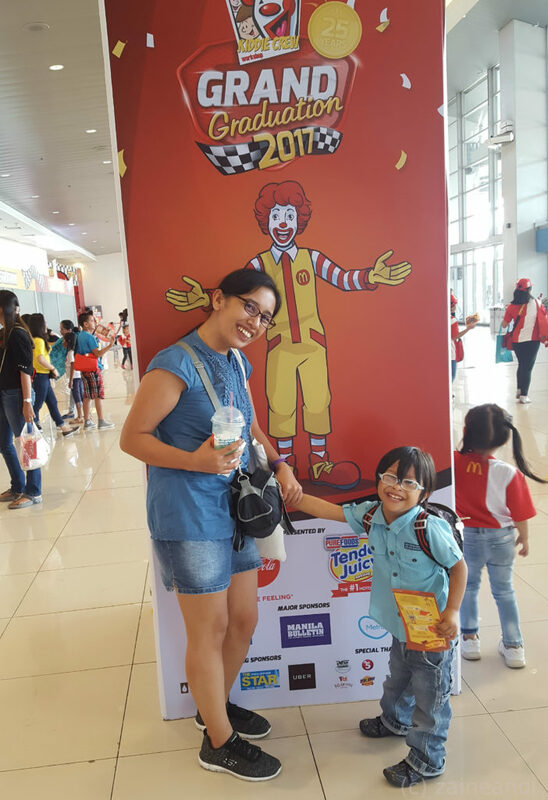 Z and I attended the grand graduation celebration of Mcdo Kiddie Crew workshop over the weekend. The event was held at the World Trade Center in Pasay City. 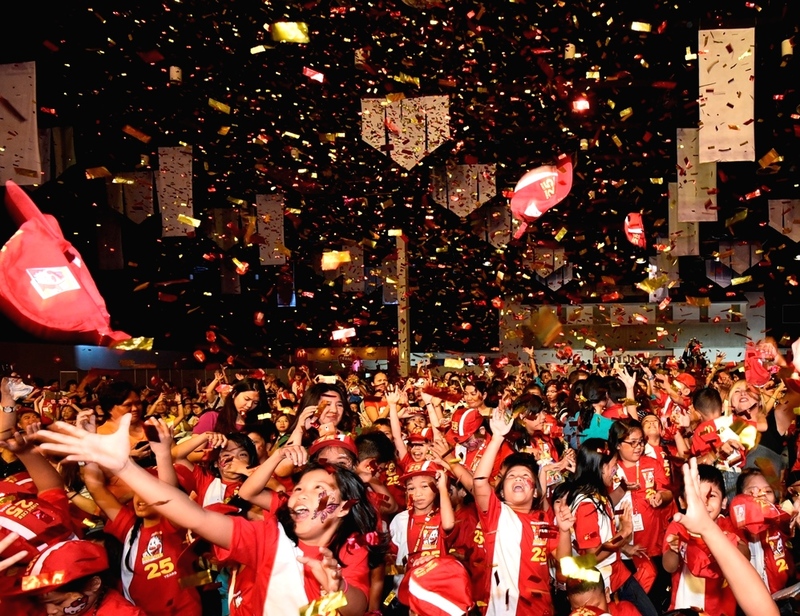 The theme for this year’s grand graduation was grand prix. The hall was filled with car race activities including go kart track, car mazes and simulation games among others. There were also several photo and flipbook booths where kids and their families have their photos taken. Ronald McDonald House Charities had a booth as well and one can see some of the community service efforts of McDonald’s. 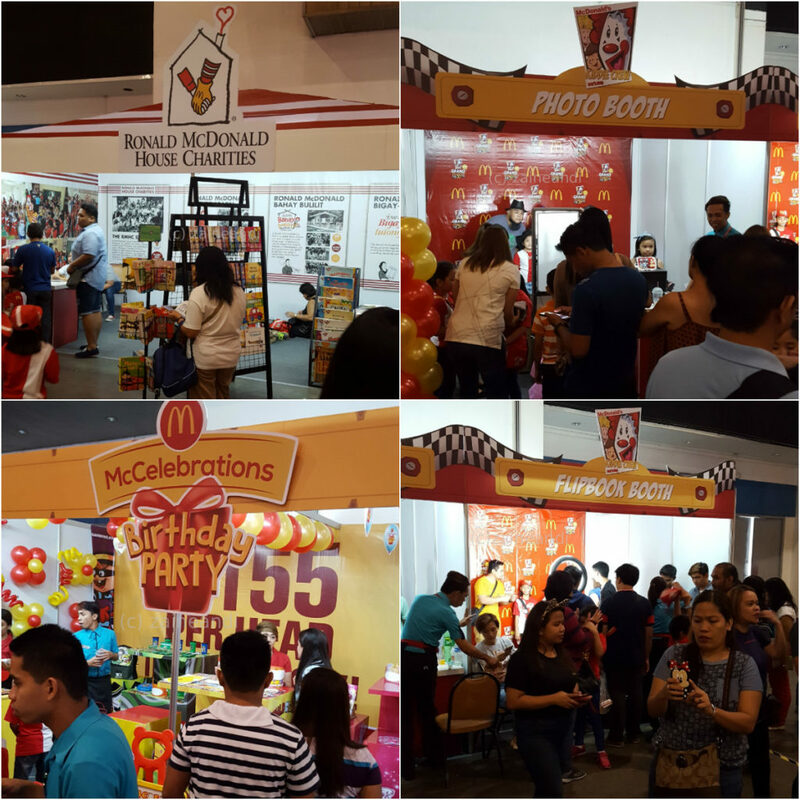 There were also a lot of people inquiring about parties and events at the McCelebrations booth and more kids and parents at the toy booths. 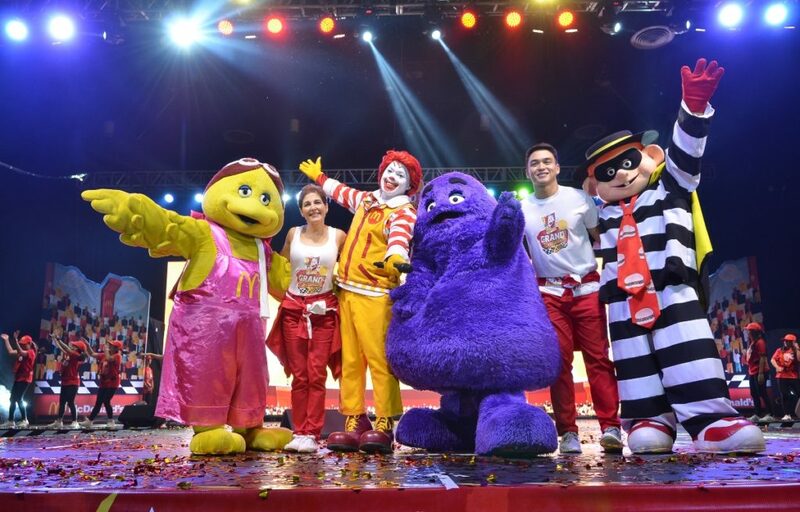 Jackie Lou Blanco and Dominique Roque hosted this year’s Mcdo Kiddie Crew Grand Graduation program. Ronald and the Gang also performed and they had this McDonald’s race which the kiddie crew graduates helped Ronald win (that was fun to watch!). The anniversary video was also shown. 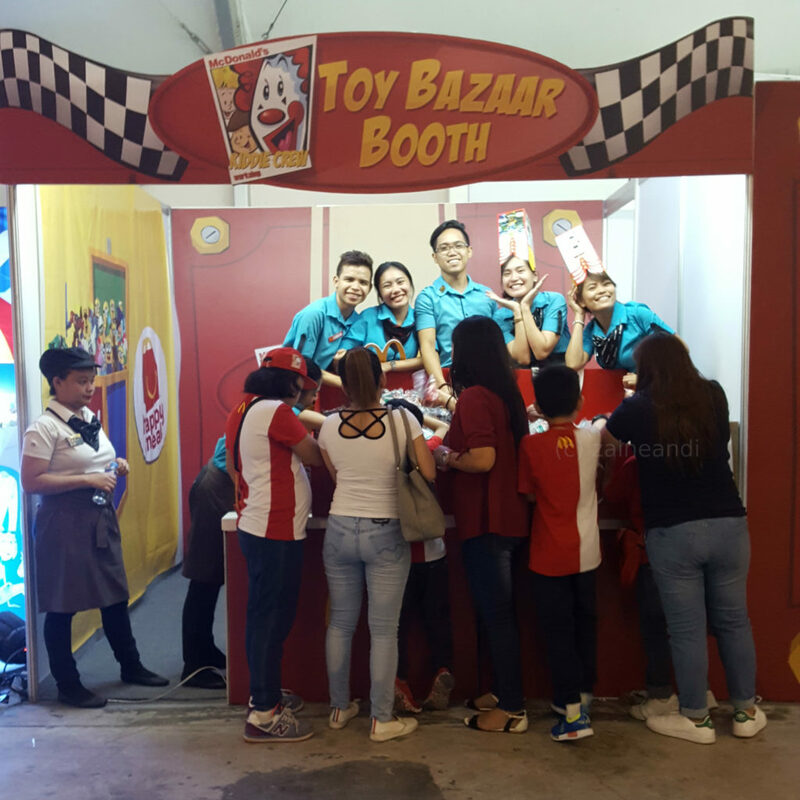 Did you know that McDonald’s Kiddie Crew celebrates its 25th year anniversary this year? I didn’t know that! And did you know that Mcdo kiddie crew has an anthem? The kids sang and did the steps after taking their oath. 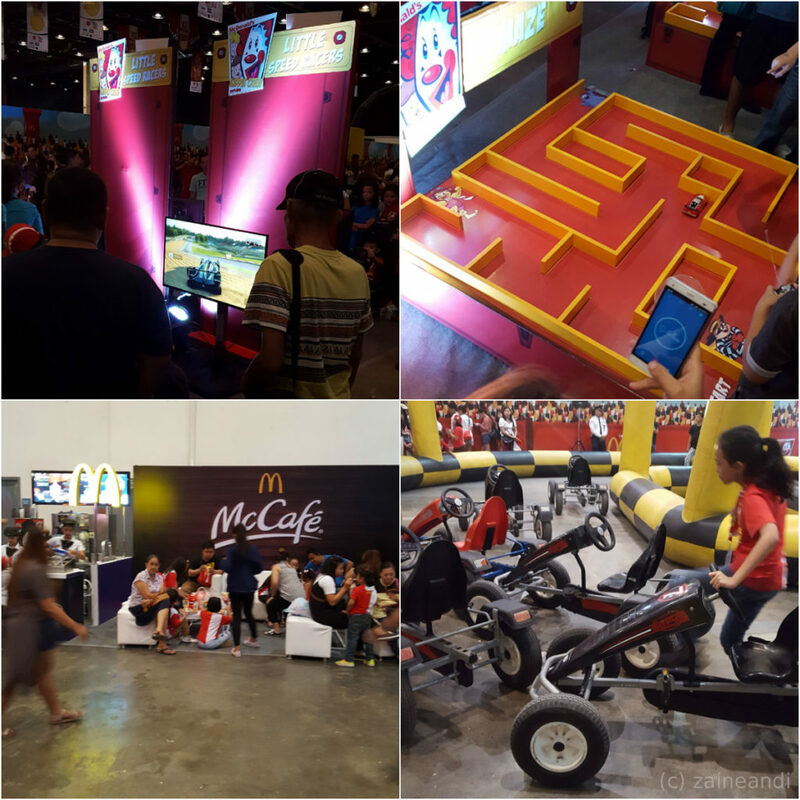 This was the Manila leg of the Mcdo kiddie crew grand graduation. The graduation ceremonies were also held in other cities such as Pampanga, Batangas, Cavite, Cagayan de Oro, Cebu, and Davao. I was really surprised that Mcdo Kiddie Crew has been running for 25 years. Seeing photos of kids attending this workshop made me wish that we had this when we were kids. Little did I know that it already exists back then. Haha! Z is still too young to attend this workshop but watching the anniversary video made me realize that the learning experience is so much more than just slapping a patty in between buns. Hopefully, Z would be able to join this workshop in the future. Core values such as teamwork, hard work, discipline, responsibility and sharing are being incorporated in the workshop. However, it was really disappointing to see parents at the event that are not practicing these values. The kids knew how to fall in line but the parents bypassed queues and tried to get ahead. Parents were also leaving trash on the floor or elsewhere. There were empty cups and barbeque sticks as well as food wrappers scattered all over. As a parent myself, isn’t it our responsibility to teach these values to our kids first? Shouldn’t we be showing a good example to them? Just something to think about, I guess. It was an afternoon of fun, that’s for sure! Eto pala yun! Grabe 25years na? Nung panahon natin ni hindi ko alam na me ganyan. For sure Nanay ko hindi din alam. Hahahaha! And yes, I agree! Parents should lead by example. Bow.